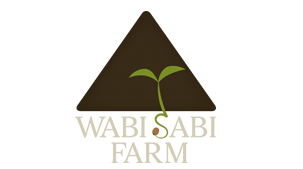 We are a Certified Organic Fruit, Vegetable, Herb and Transplant Farm located about 20 miles NW of Des Moines in Granger, Iowa. 2019 will be our 7th year growing the high quality, nutrient dense, USDA Certified Organic AND Local produce and plants to Central Iowa! One heated greenhouse and 2 HIGH tunnels help us prolong the season and provide food and garden plants to our community through Customizable Farm Shares, the Des Moines Farmers' Market, Restaurants and an On Farm Stand.